YOURS CHLOE: London Beauty and Jewellery Haul! So yesterday I went to London with my two lovely friends Leonie and Alice for a little shopping trip to celebrate Leonie's 15th birthday. It was a fab day but i spent far too much money buying so many lovely things! First we went to Camden! I absolutely love Camden and all it's great markets so I had to put a little spending ban on myself because I knew that if I didn't, I would probably spend most of my money in Camden, leaving me with no money to spend everywhere else! However I did break this ban once and I brought a lovely vintage photo for 50p. Then (after a 30 minuet walk because the tube station we needed was shut) we went to Covent Garden, which is one of my favourite places in London! I love the atmosphere there, and it has so many amazing shops! 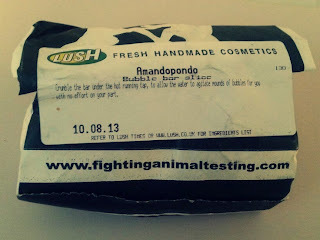 I actually prefer the Lush bubble bars to the Lush bath bombs as I feel they make the bath nicer! And also you get more for your money as you can break this bar up and use it in a few baths. 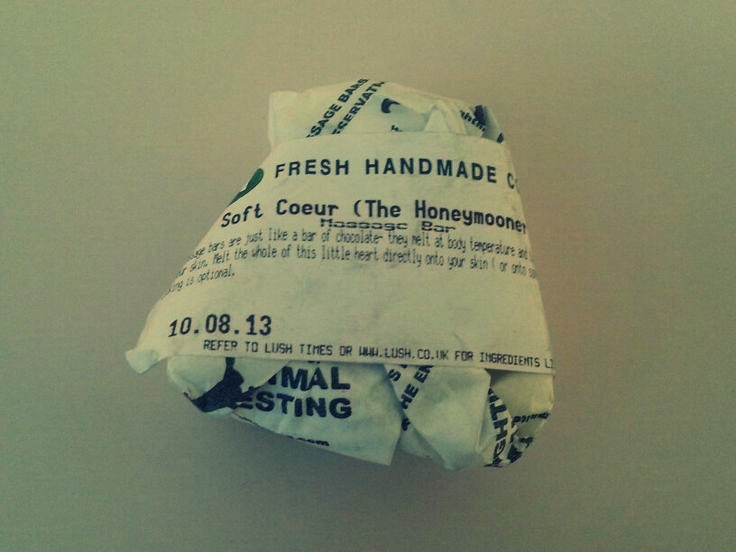 At £2.75 this is fairly cheap for a Lush product and they tend to work really well so I can't wait to try it out! 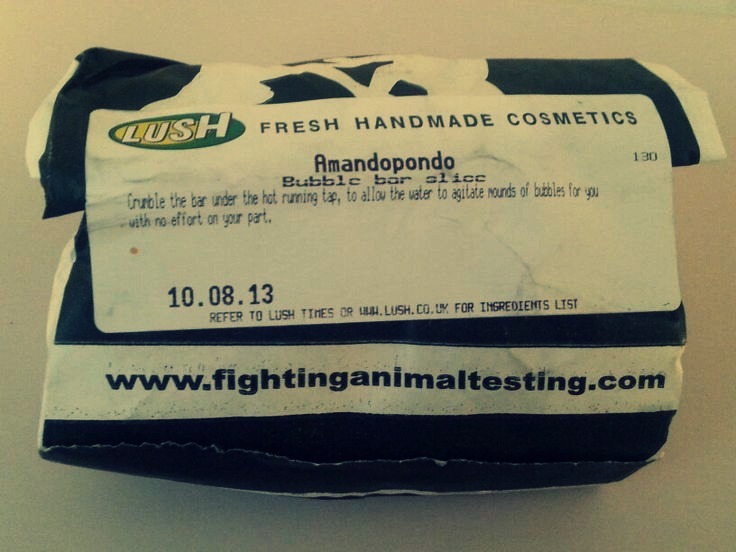 I've been wanting to try out a massage bar for ages and this smells incredible so I really can't wait to use it! The other shop I love in Covent Garden is Sass and Belle. It's a lovely little shop full of shabby-chic style items, mainly for the home. Everything in there is so well priced and it's all so beautiful! 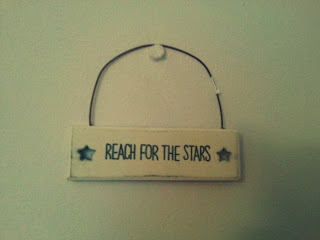 Here I picked up a simple "Reach for the Stars" small decorative sign. 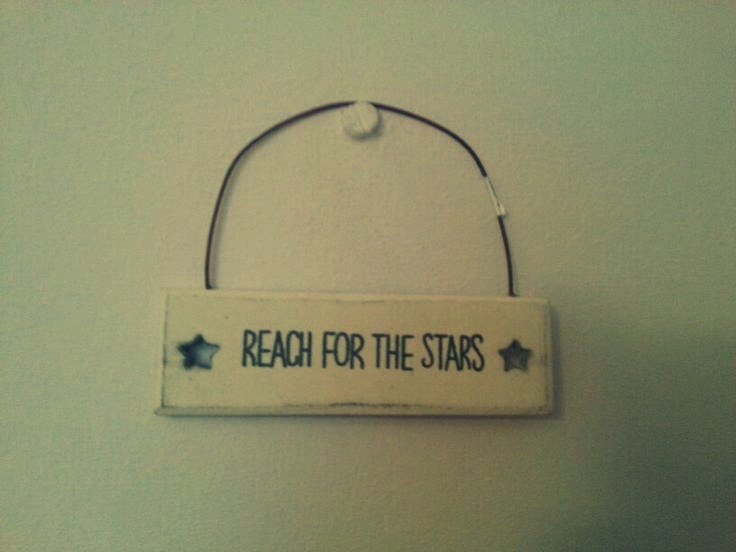 This is in the shabby chic style and it looks so lovely hung up in my room with all my other shabby chic items! Then we went over to Oxford Street and spent about 5 hours in various different shops! 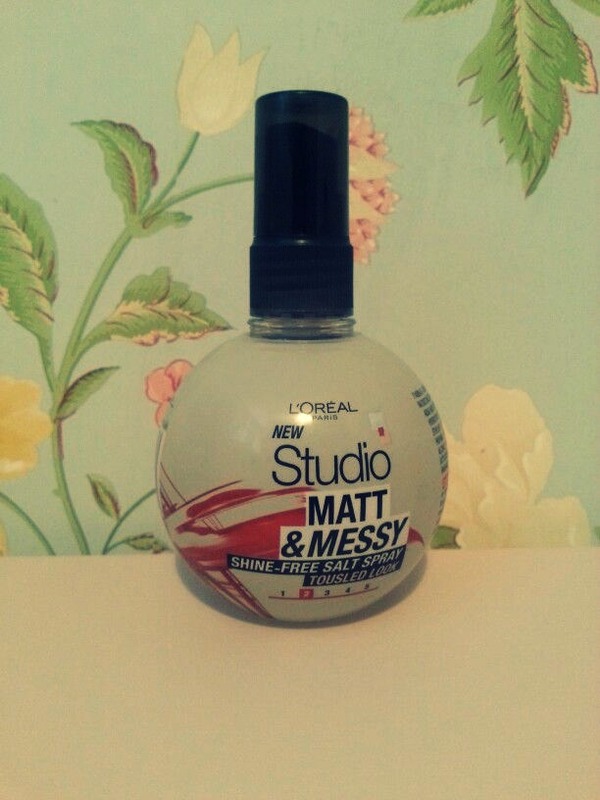 I have seen so many bloggers rave about this product and as you may know, i'm a huge lover of the whole beach tousled waves look, so I thought i'd give this salt spray a try! I think it's reasonably priced compared to other salt sprays I've seen and I can't wait to try it out! I'll make sure to do a review and tell you all what I think! 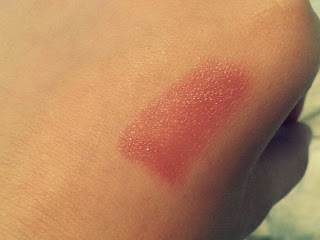 After Boots we went into Topshop. 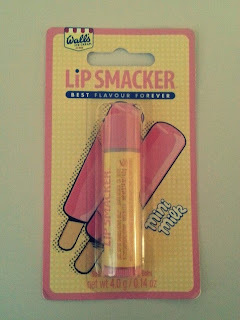 Now, I love the Oxford Street Topshop! 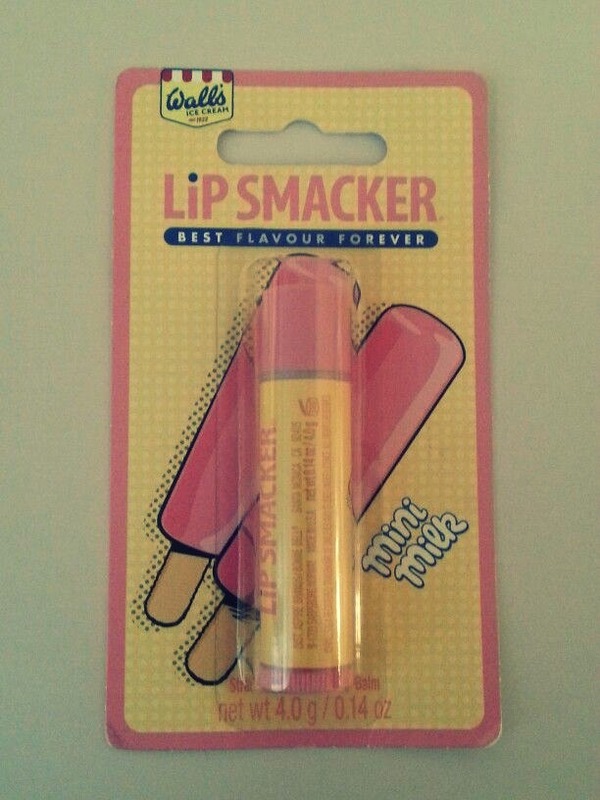 It's literally like Heaven! I had to be careful though as could have easily spent all my money in like 5 minuets. The minuet I saw this polish I literally fell in love with the colour! 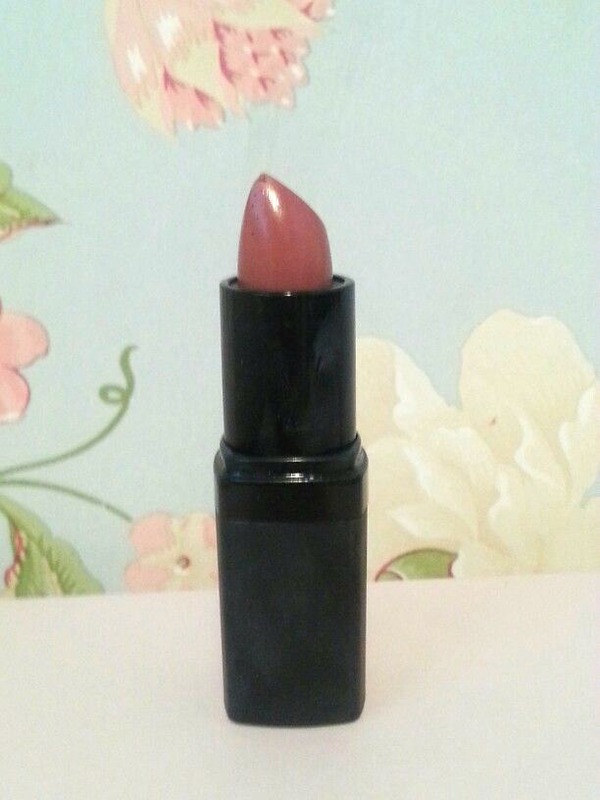 It's a stunning coral pink colour that is just gorgeous! I've wanted a topshop nail polish for ages but the range of shades my local Topshop store does is a bit pants so I was so happy that I was able to buy one, and I can't wait to try it out! 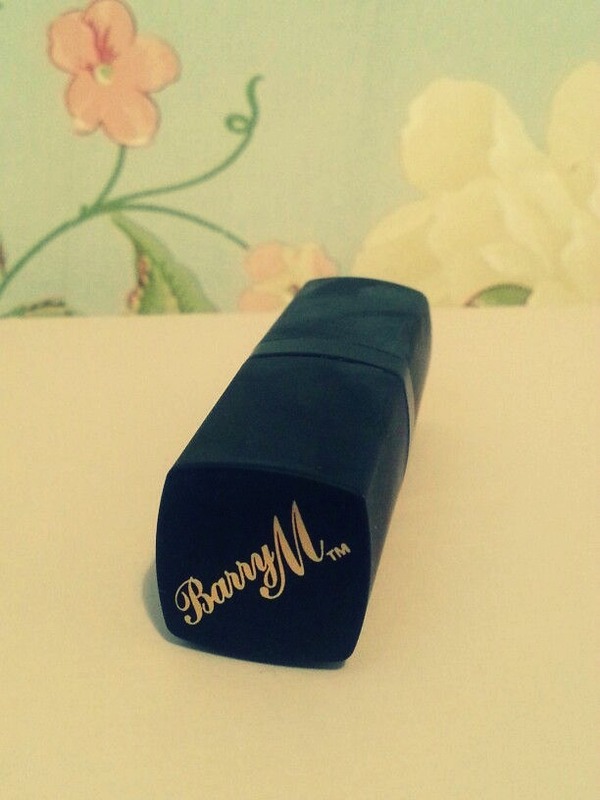 A Barry M Lipstick is another thing I've wanted for ages! I tend to not wear lipstick much, simply because I haven't found one that I really like but I love the shade of this product and I can't wait to try it out! Strawberry Mini Milks are one of my most favourite ice creams ever ever ever so I was so excited when I saw this! They had a few other ice creams such as Feast, Fab and Chocolate Mini Milk so I might have to buy myself some more next time i'm in London! 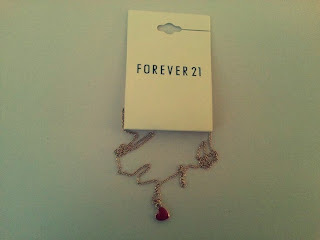 Finally, we went to Forever 21! The store is at the other end of Oxford Street than Topshop so we had to get on the tube and then walk a bit (we got off a stop too late oops) before we got there. Forever 21 is one of my most favourite shops ever and I really wish they had more stores in the UK! 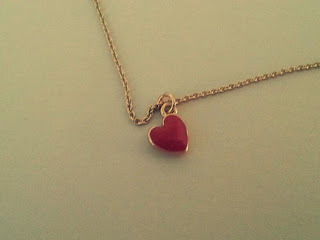 This necklace is so cute and for £1.65 I couldn't not buy it could it? 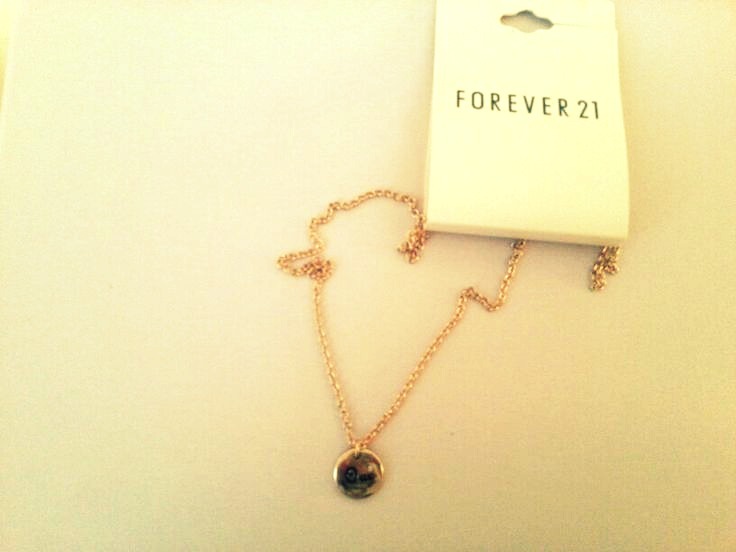 I really love this necklace! It's so simple yet so cute and I think it's going to be one I wear when I go back to school! 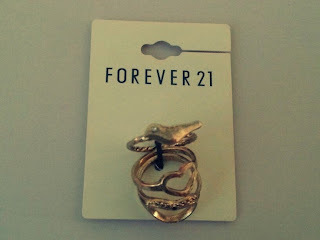 I've got a new obsession with rings! Literally! Over the last few months I must have brought almost 50 new ones or something silly like that! Forever 21 doesn't have sizes on it's packaging though so I've had to guess and hope that the one I've picked up fits my incredibly small fingers. This is a 3 piece set, with one little bird ring, and two open heart rings. So that's everything I brought in London! If you like haul posts like this, let me know and i'll do some more! I absolutely love the rings! 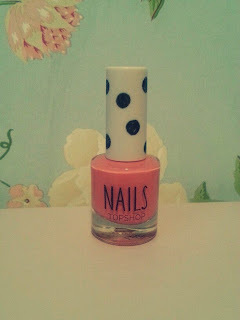 I love Topshop's collection of nail polish! They are stunning! 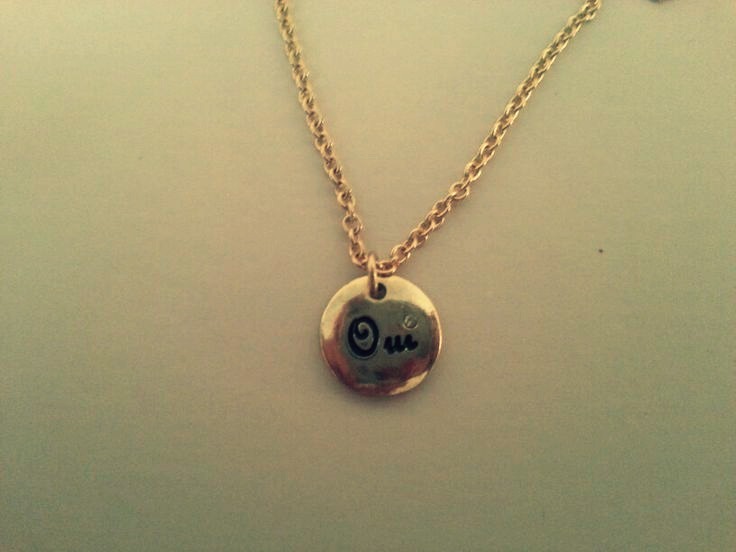 Your jewellery is lush too!